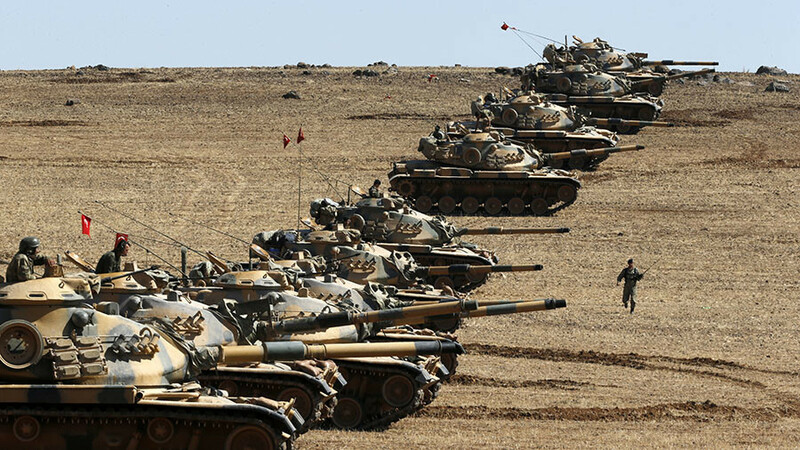 Rallies denouncing Turkey’s military operation in Syria broke out across the UK and Germany. The demonstrators brought British transport hubs to a standstill and more than a dozen officers were injured in scuffles in Berlin. On Sunday, protests also swept through German cities as people condemned Ankara’s ongoing cross-border operation targeting Kurdish militias in Syria’s Afrin region. In Berlin, 14 policemen were injured, and 10 people were detained during a demonstration under the motto "Stop the attacks on Afrin!” Ruptly’s footage shows scuffles between police and demonstrators as they marched through the city. 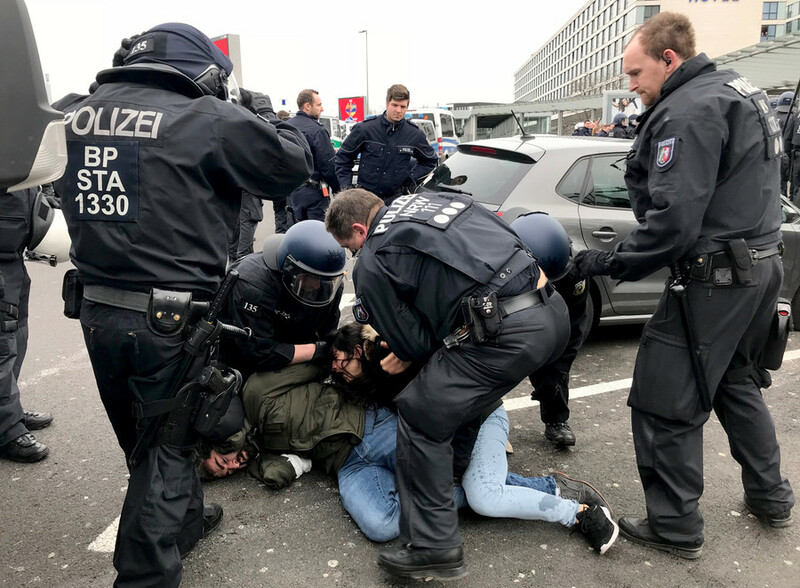 Clashes broke out as around 200 people took part in a pro-Kurdish demonstration and counter-protest at Dusseldorf’s airport. 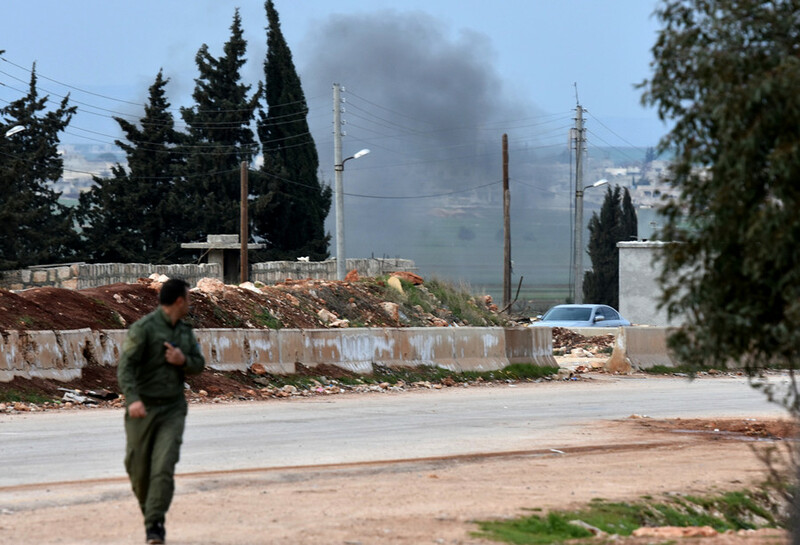 Police used pepper spray against the crowd and several people were injured, according to Kurdish media reports. In Hamburg, hundreds marched through the city center, waving Kurdish flags and chanting anti-Erdogan slogans. More than 1,000 people joined the rally, local media reported. On the same day, busy British transport hubs were stormed by hundreds of pro-Kurdish protesters. Police were forced to temporarily close Manchester’s Piccadilly rail station after people blocked the tracks. The station – one of the UK’s busiest rail hubs – was subsequently closed for several hours, leading to long delays. “We are stopping ISIS,” a demonstrator yelled as he blocked a train from leaving the station, referring to Islamic State. 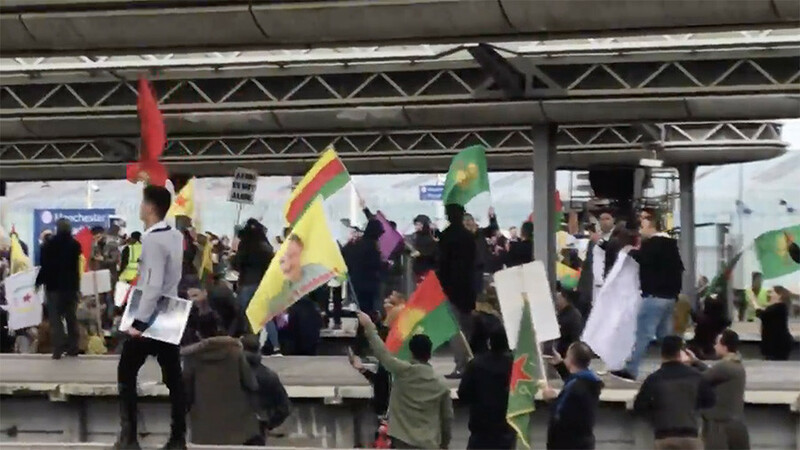 One of the pro-Kurdish demonstrators said that the rally was held in response to the "British government's silence" over Turkey’s military campaign, BBC reports. During a similar demonstration in London, police managed to prevent protesters from accessing the tracks at King’s Cross. However, the disruption forced the rail station to close briefly, according to Virgin Trains East Coast train-operating company. #VTECUpdate#KingsCross station remains closed due to protesters. We are in the process of contacting trains already on the move individually. Please listen out for announcements from your on-board Train Manager. Crowds also marched through central London, blocking roads and leading to a brief closure of Oxford Circus tube station. The British Transport Police said that those involved in the demonstrations would be investigated and may potentially face arrest and prosecution. 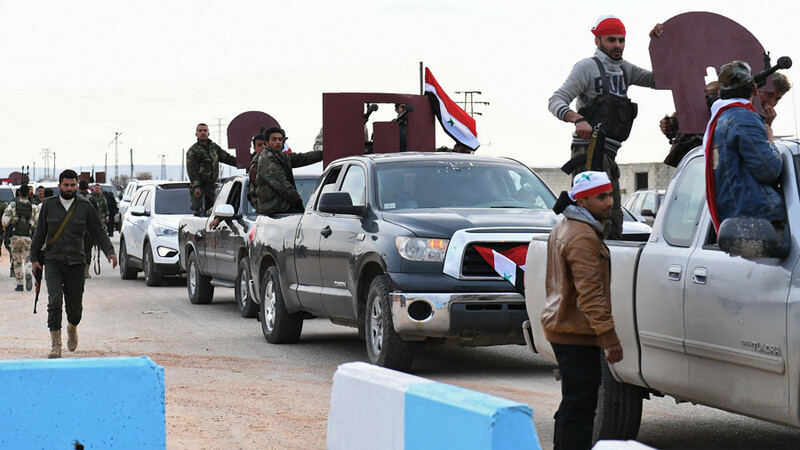 Turkey launched a cross-border military offensive codenamed ‘Operation Olive Branch’ into northern Syria in January, with the stated aim of pushing Kurdish “terrorists” out of the Afrin region. 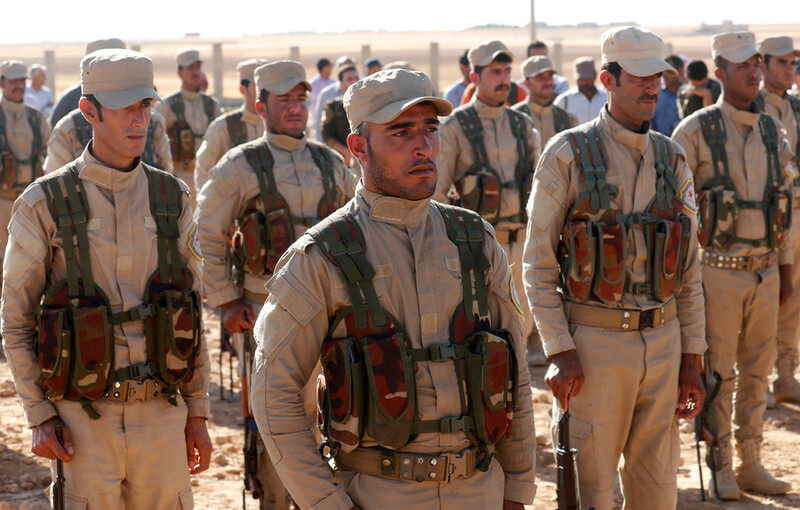 Turkey considers the Kurdish People Protection Units (YPG) to be a wing of the Kurdistan Workers' Party (PKK), which it considers a terrorist organization.